Do you ever feel as though there's something missing in your life? But you don't quite know what it is? This Be-Do-Have Playbook could be the answer! Use the Playbook to unlock your creativity and start finding the answers to the three big questions in life. Who do I most want to be? What do I need to do to be my best self? What resources do I need to have to be my best self? There's actually a fourth question...​What is my first step on the journey to make changes that actually stick? 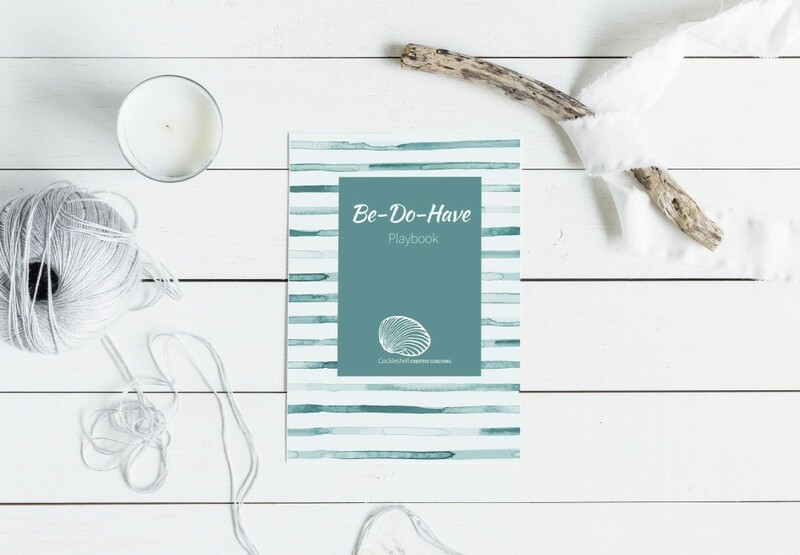 Just fill in your details below, and your free Be-Do-Have Playbook, the first step to your best year ever, will be winging it's way to your inbox! As an added bonus, you will receive my weekly newsletter, packed with actionable tips on living purposefully and creatively.